Saw this heartbreaking case on "Dateline NBC" over the weekend. How does someone with his whole life ahead of him do something so cruel to someone he supposedly loved? 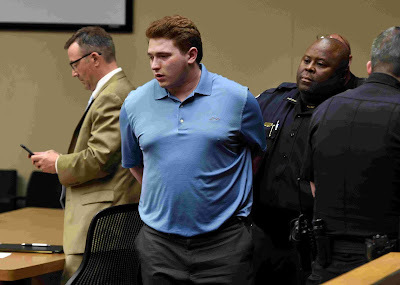 KNOXVILLE, Tenn. -- Former Division III college football player William Riley Gaul was found guilty on Tuesday of first-degree murder after shooting through the bedroom wall of his ex-girlfriend while she was sleeping. The eight-man, four-woman jury deliberated four hours before reaching its verdict. The 19-year-old was immediately given a mandatory sentence of life in prison without possibility of parole for 51 years. 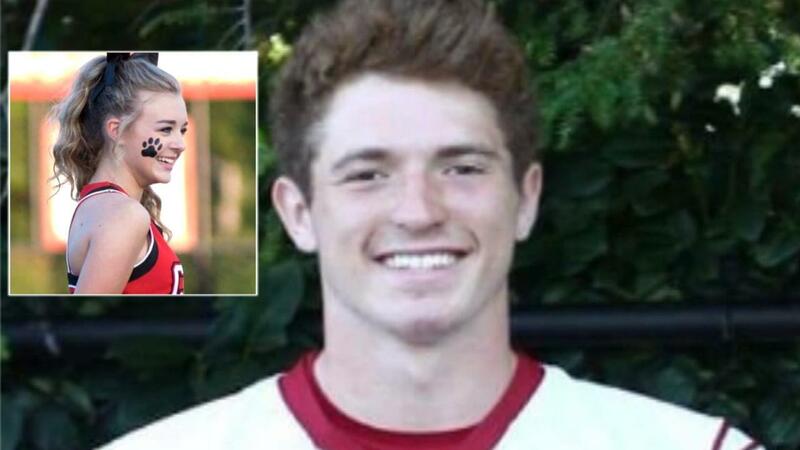 Gaul was a wide receiver who had just finished his freshman season at Tennessee's Maryville College when 16-year-old Emma Walker was killed on Nov. 21, 2016. Gaul was dismissed from the team after his arrest. Audible gasps could be heard from the gallery when the jury foreman pronounced him guilty. Gaul, who had been out on bond, was taken into custody. Relatives and friends of the former high school cheerleader later embraced outside the courtroom. 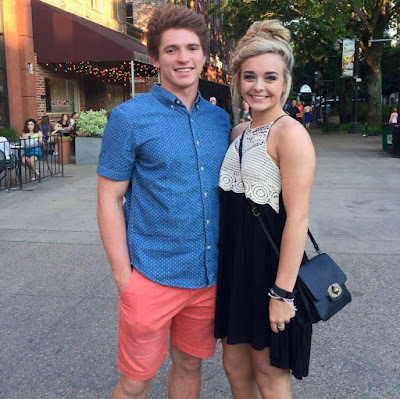 Both sides agreed Gaul fired the shots from outside the Walker family's home in Knoxville. The debate was over his state of mind at the time. Prosecutors said Gaul intended to kill his ex-girlfriend in anger over the end of their two-year relationship. Defense lawyer Wesley Stone said Gaul never intended to harm Walker and should be convicted of the lesser charge of reckless homicide. Jenny Weldon, Walker's aunt, told the Knoxville News Sentinel two days after the killing that the girl had ended a romantic relationship with Gaul in recent weeks, but he refused to accept the breakup. "She had chosen to move on," Weldon told the paper. "He refused to accept it. He chose not to accept her wishes." Gaul also was found guilty of felony murder, stalking, tampering with evidence, theft of between $500 and $1,000, and possession of a firearm in a dangerous felony. Gaul also pleaded guilty before trial to reckless endangerment. Sentencing on the non-murder convictions was scheduled for July 20. "Every person in here that she touched, their lives will never be the same again because of him, and his selfishness, his lies, his possessiveness, his manipulation and his obsessiveness of Emma Walker," Assistant District Attorney Kevin Allen, the husband of Charme Allen, said as he pointed to Gaul during his closing argument. A picture of Walker, smiling in her cheerleading uniform, was displayed on the wall behind Kevin Allen as he described the impact on her friends and family. "They're crushed with the loss of a spirit that was like sunshine to them," the prosecutor said. "She was strong-willed. She was sassy. She was sarcastic sometimes. But she was their light." Stone said Gaul fired the shots in a misguided attempt to be Walker's "hero." 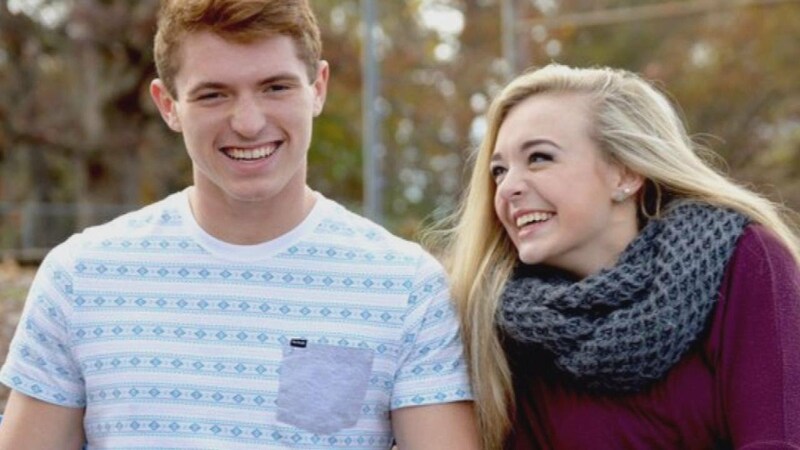 Gaul thought scaring her could encourage her to reach out to him for help and rekindle their relationship. "To be somebody's hero, to rescue somebody, you have to have contact - and the only way you can have contact is to get their attention," Stone said. "When Riley Gaul fired that shot in the backyard, as crazy as it is, as bizarre as it is, he was hoping that he could come to her rescue." Stone frequently cited Gaul's youth -- he was 18 at the time -- while referring to his "bizarre" motivations. Walker and Gaul had begun dating when both were at Central High School in Knoxville. Their breakup led to a series of unusual events. 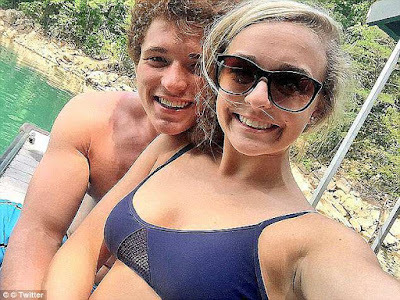 Two nights before the shooting, Walker got some concerning texts and then walked outside a friend's house to find Gaul lying in a ditch and saying he'd been kidnapped. The next day, she saw a man dressed in black walking her neighborhood and eventually banging on her door. Stone said Gaul only pretended to be kidnapped, hoping to see Walker again, and denied that his client was the man banging on her door. Prosecutors also said Gaul was familiar enough with Walker's home to know precisely where to aim to inflict the most damage on Walker, who died of a gunshot wound to the left side of her head. Stone disputed an 18-year-old would have that kind of understanding. "You'd have to assume that my client intended to kill her by him knowing the number of pillows she would be laying (on) and you have to assume where her head was," Stone said. "You'd have to assume he knew that." 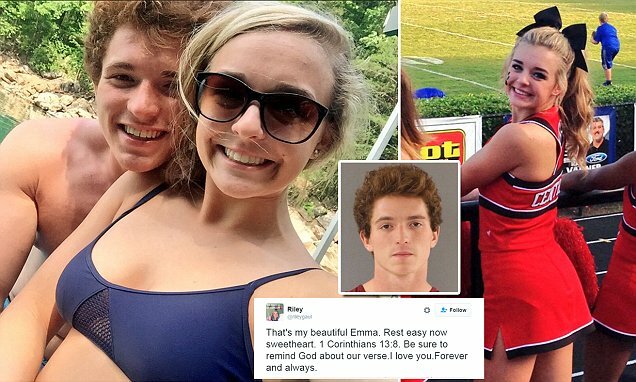 Kevin Allen also noted that Gaul tweeted "That's my beautiful Emma, rest easy now sweetheart" sometime between her death and his arrest.